Born in Riga (Latvia) Ira Bertman begun her musical studies in her home town and then studied with Miriam Meltzer at the Rubin Academy of Music in Jerusalem and took part later in the young singer’s program at the Israeli opera in Tel Aviv and awarded the Garbov and the IVAI Prizes there. She began her professional career in 2001, as Konstanze, in production of Mozart’s “Die Entführung aus dem Serail” under the baton of David Stern. Ira has since become the leading soloist lyric soprano of the Israeli Opera appearing in such roles as: Pamina in Mozart’s “Die Zauberflöte” conducted by Dan Ettinger, the title role of Rusalka in Dvorák’s “Rusalka” under the baton of Asher Fish, alongside Anna Tomowa-Sintow, Valencienne in “Die lustige Witwe” (Lehar), Second Wife in “A Journey to the end of the Millennium” (Bardanashvili) under the baton of Asher Fisch, Antonia in “Les Contes d’Hoffmann” (Offenbach) conducted by Frederic Chaslin, Angelica in “Suor Angelica” (Puccini) under the baton of Asher Fisch, Tatiana in “Eugene Onegin” (Tchaikowsky) conducted by Dmitri Jurowski, Mimi in “La Bohème” (Puccini) under the baton of Keri-Lynn Wilson, Lisa in “Pikovaja Dama” (Tchaikovsky) conducted by Omer Welber, Marguerite in “Faust” (Charles Gounod) in a production by Paul-Emile Fourny. Her interpretation of Adina in Donizetti’s “L’Elisir d’Amore” won her wide public and press praise in the 2005 Israeli Opera production when it went on tour at the Deutsche Oper Berlin. In addition to her operatic engagement Ira Bertman appears on the concert platforms in such works as Mozart’s Requiem, Mahler’s 2nd & 4th Symphonies, Bach’s Weinachts Oratorium (conducted by Peter Schreier), Rossini’s Stabat Mater and Petite Messe Solennelle. Ms. Bertman also appeared as Adina at the Deutsche Oper Berlin. More recent seasons include her acclaimed debut in Paris at the Châtelet in a concert featuring excerpts from Bellini’s “Norma”, her debut in Poland with Lisa in Tchaikovsky’s “Pikovaya Dama” (Queen of Spades) at the Lodz Opera, a production later revived in Tel Aviv as well as in Lodz. 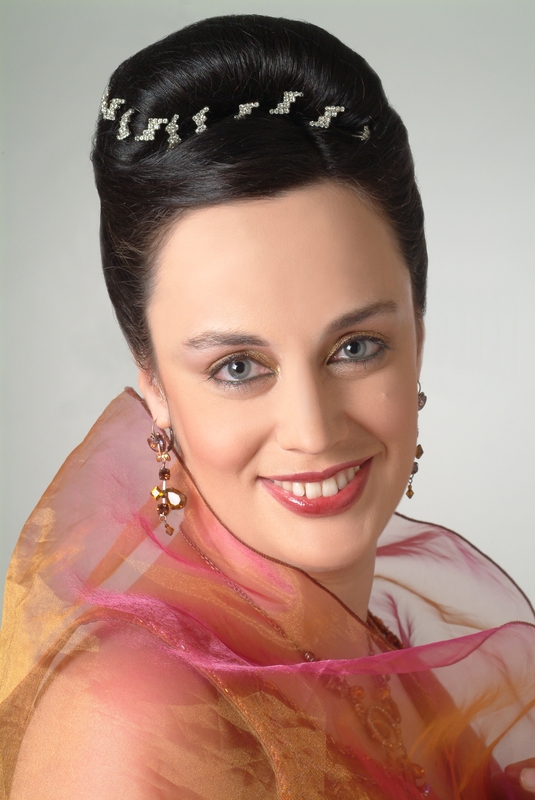 Irina further made her debuts as Cio-Cio San in Puccini’s “Madama Butterfly” at the Warsaw Wielki Opera, a role she subsequently performed in Cagliari. She also performed Tatiana in a new production of “Eugen Onegin” under the baton of Daniel Ettinger in Mannheim, Butterfly in Cagliari, Elvira in “Ernani” in Tel Aviv, as well as “The wild dream” in Wiesbaden, as well as Nedda in “Pagliacci” at the Israeli Opera under the baton of David Stern. Leading up to 2017, she performed in Tel Aviv as Madama Butterfly, Jenufa, Desdemona, Mimi with Mo Daniel Oren and Amelia in “Ballo in maschera” with Mo. Daniele Callegari, “Macbeth” and “Rondine” and a production of “Die Passagierin”, as well as Tatiana in “Eugen Onegin” in Mannheim with Dan Ettinger, “Madama Butterfly” at Teatro Wielki in Warsaw, Jenufa in Bologna, Verdi’s “Jerusalem” in Bonn and Mimi in Liege. 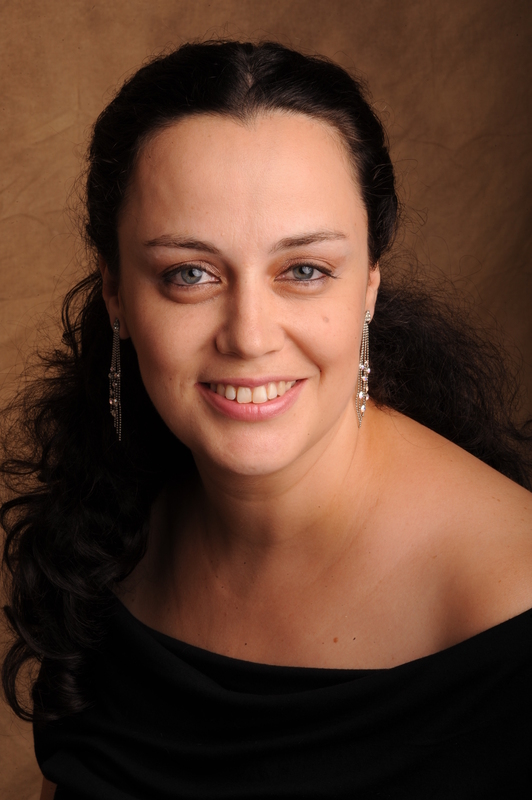 The 2017/2018 season saw Ms. Bertman performing the role of Abigail in Verdi’s “Nabucco” in Moscow, as well as Rosalinde in Strauss’ “Die Fledermaus” in China, Magda in Puccini’s “La Rondine” in Graz, Abigail at Festival Heidenheim, and the roles of Norma, Leonora in “Forza del destino” and Madama Butterfly in Tel Aviv conducted by Daniel Oren. In March 2018, she performed Elisabetta in Verdi’s “Don Carlo” in Tel Aviv, also under the baton of Maestro Daniel Oren.